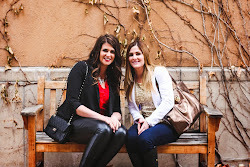 Brooke & Jane: Soda Cracker Toffee...also known as "Legal Crack"
I'm super excited to have one of my best friends, Regan from Be My Therapist, guest posting on the blog today. While usually her blog showcases her amazing writing ability and gut achingly funny stories, she has kindly agreed to give you all the recipe for what I have determined to be the most addicting dessert of all time. When introduced to this deliciousness, one of my partners dubbed it "crack" and now asks for it for Christmas every year. Yes, it's that good. 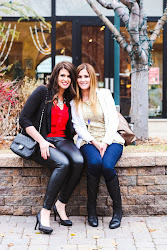 Enjoy, and be sure to check out the blog tomorrow for an amazing giveaway! I'm Regan, schizophrenic writer of Be My Therapist, and I've been asked to teach the lovely readers of Brooke and Jane how to make what Jessica fondly calls, "crack." (And we're off to a great start: I've already worked in politically incorrect mental illness and drug asides). 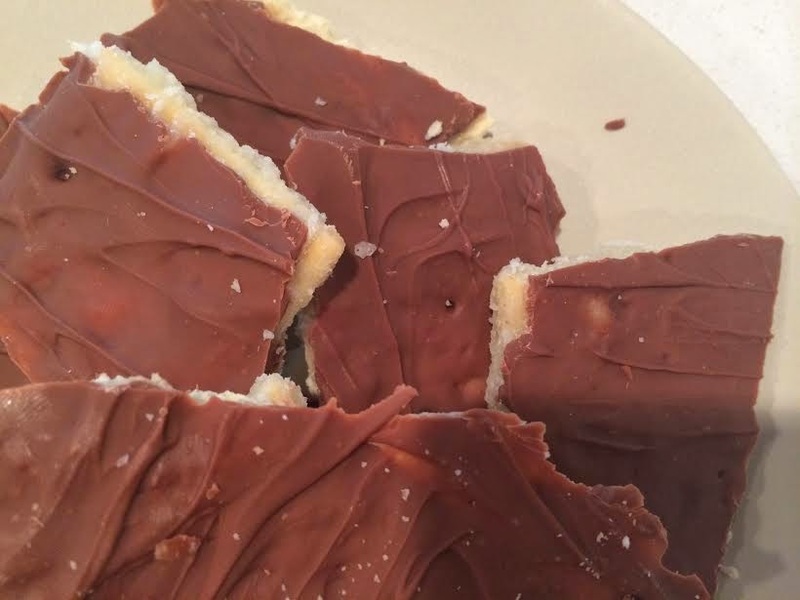 The technical term for the dessert is Soda Cracker Toffee, but crack seems more accurate as it's positively addicting. I'd wager this is easier to make than crack, and probably tastier, too, though. Win, win. 2. 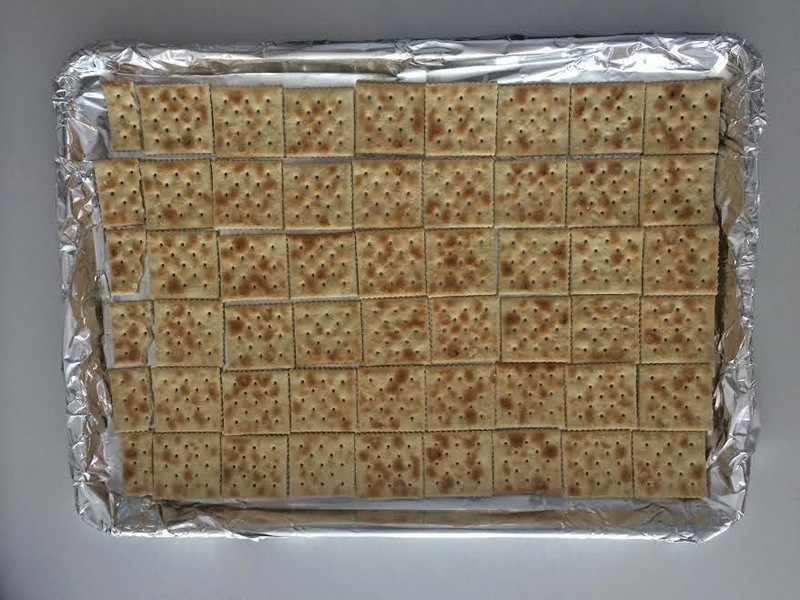 Wrap a large cookie sheet with tinfoil and then cover the base with saltine crackers. 3. 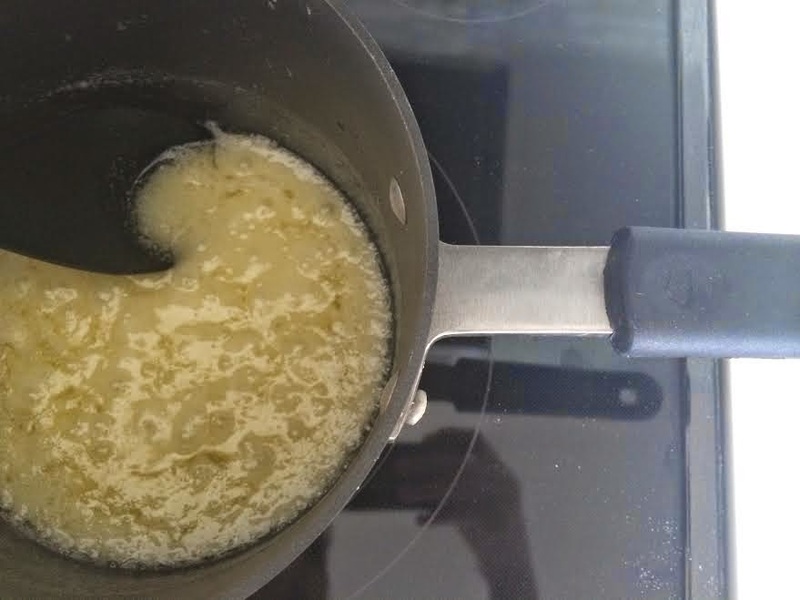 Melt the butter and sugar together in a pan until frothy. 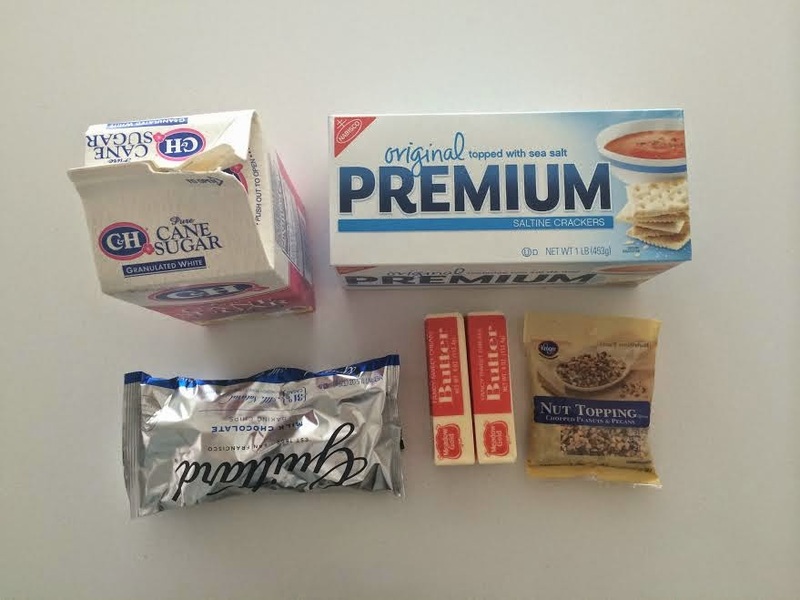 (I start with the butter and then add the sugar once the butter has melted). 4. 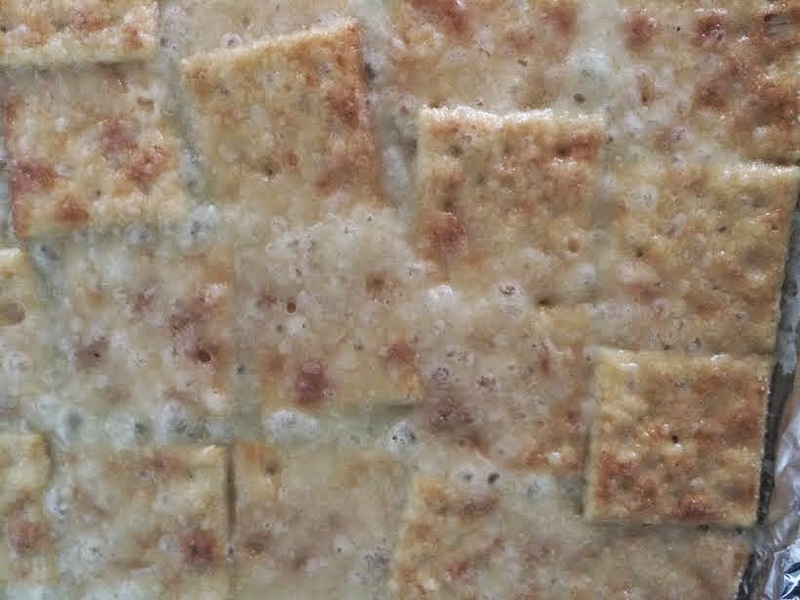 Pour the butter/sugar liquid evenly onto the saltine crackers. 5. Bake until golden brown. (Between 5-10 minutes, depending on your oven's temperament). 6. 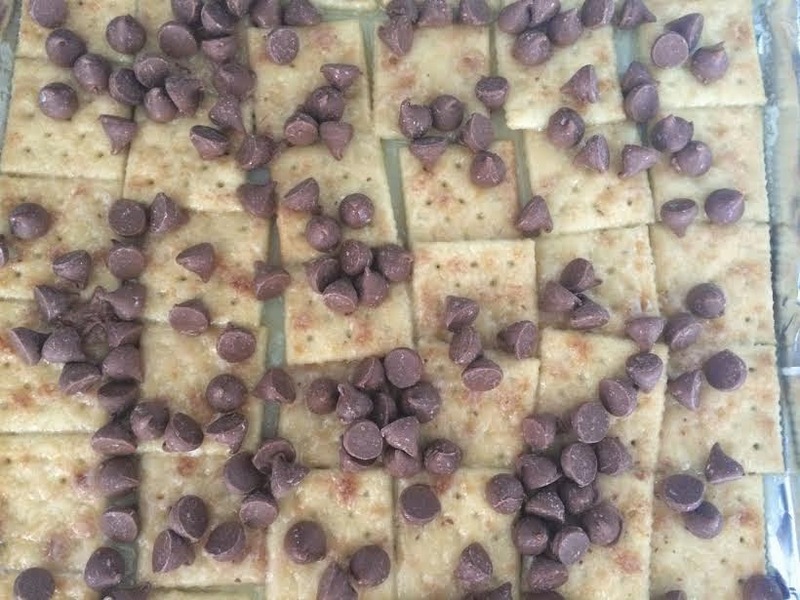 As soon as you take the cracker base out of the oven, pour the entire bag of chocolate chips evenly across. If you wait to do this, they won't melt correctly. 7. 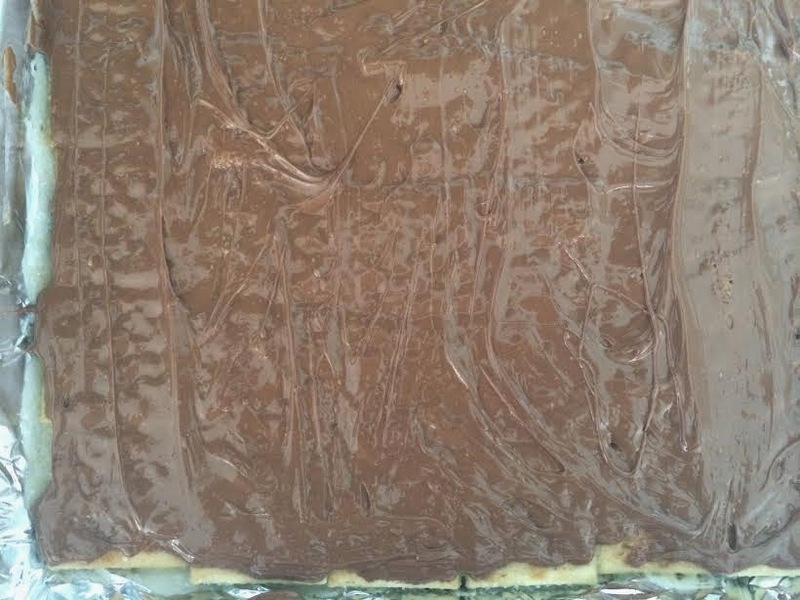 As the chocolate melts, take a spoon and spread the chocolate. 8. If desired, sprinkle chopped almonds. (I think this step is aesthetically appealing, although I actually prefer mine without nuts. Some love it with. I won't judge you either way). 9. Place in the fridge to cool. 10. Break apart and eat. And eat. And eat. (The second and third "eat" are less instructions than predictions. You'll really find it hard not to keep reaching for more). And there you have it: an instant hit. Every time I take this to a party or gathering, people ask for the recipe. And if I can make it, you can too. Salty+butter+chocolate = complete and total paradise! Um agreed. I literally could eat an entire batch.